Will you be willing to pay for a brush that doesn’t come in the conventional vector? Of course, you would. Photoshop artists are always on the lookout for interesting and unique brushes. While some come as free downloads, some really creative ones ask for a fee. 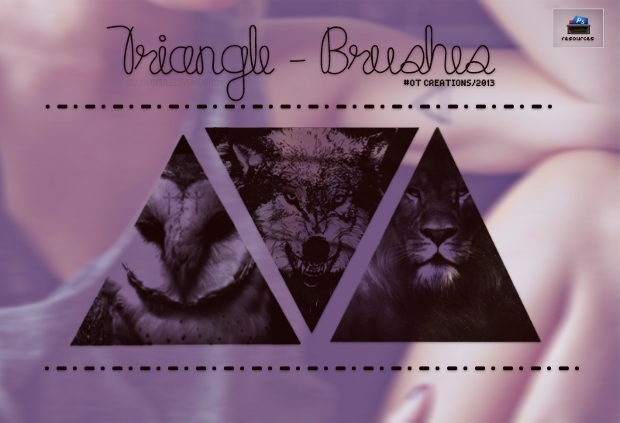 If you have been looking for triangle brushes in particular, here’s a repository that should blow your mind. 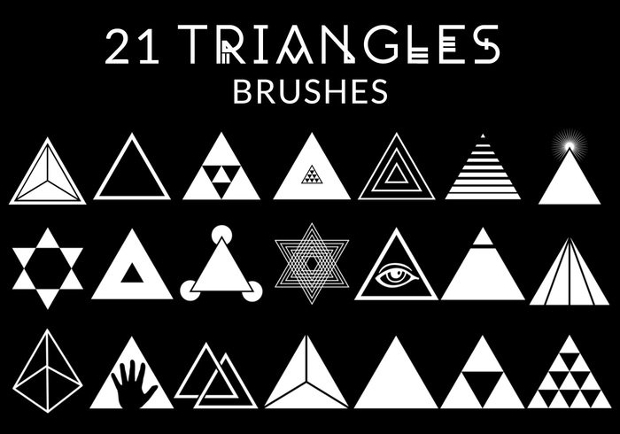 Unique brushes such as these save the artists a lot of time and allow creativity to its full potential. Let’s take a look at the bushes now. Looks simple, but this brush set could be a bundle of joy. 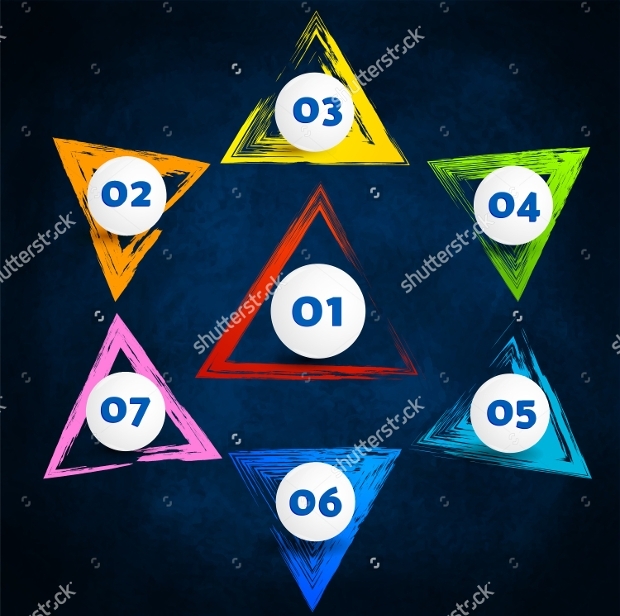 Each of them presents a lot of flexibility and you will alwa vectors and .ABRs and can be immediately put to use in your project.ys get what you have been trying to create. It is important to note that all these are high-resolution brushes and if in case, you are planning on lowering the scale of texture, also decrease the dpi count. This is also a perfect brush if you are looking to achieve vintage textures. 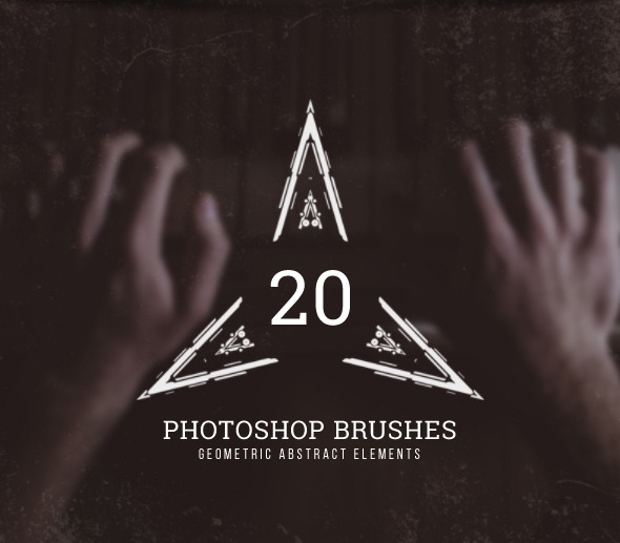 An incredible collection of 20 .ABR brushes for Adobe Photoshop, you now have a variety of geometric brush shapes at your disposal. 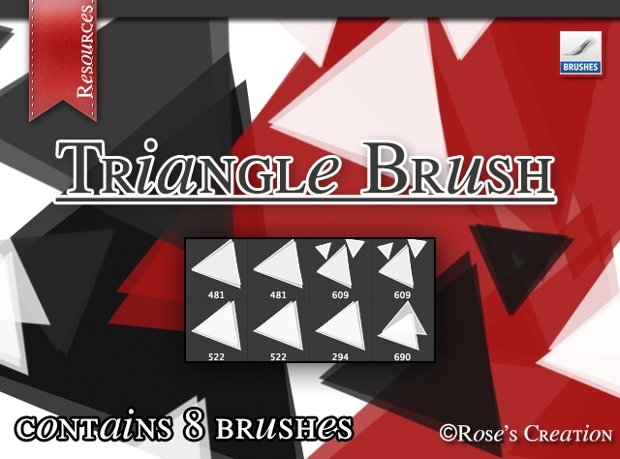 The set includes squares, triangles, hexagons, pentagons, octagons and some other abstract shapes for crack brushes. As obvious, you can always customize the color of the brushes and create unique designs and backdrops. 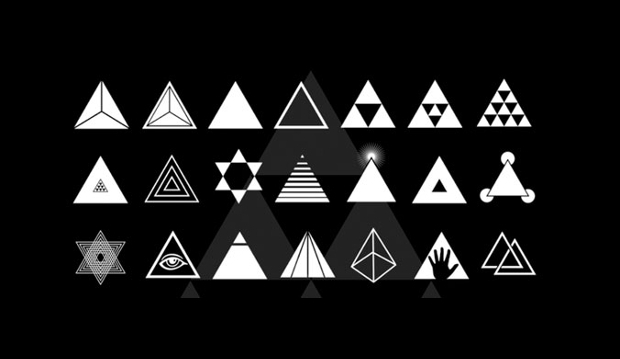 Triangles can mean a lot of things. From camping tents to plush real estate, a triangle shelters a lot inside! 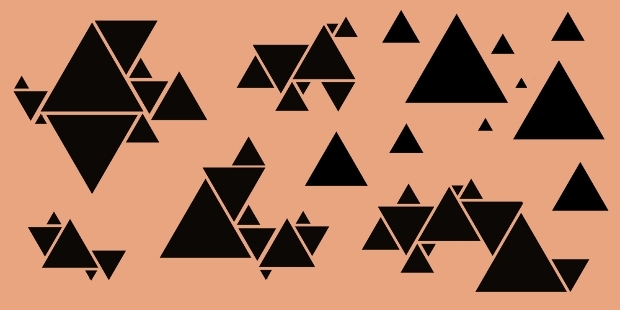 This is also why the shape has been much loved, represented and used by graphic artists across the globe. 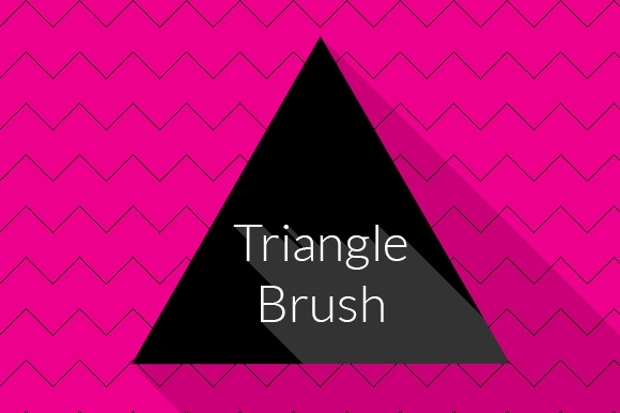 If you have been looking for particularly high resolution triangular .ABR files, here’s a brush set that you should opt for. 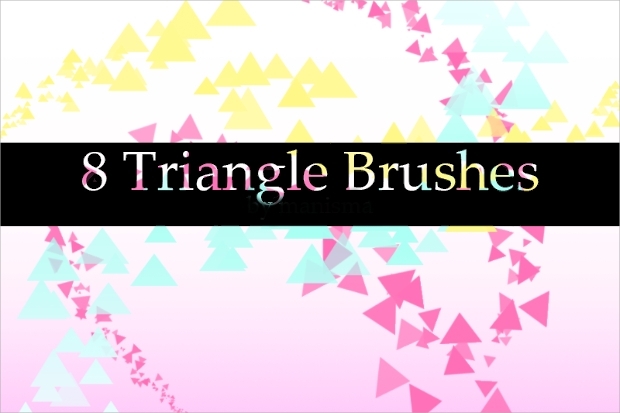 Here’s another unique set of colorful grunge triangular swirl brushes that can give amazing strokes in your Photoshop image. Available in high resolution .ABR files, they can be put o all kinds of projects and printing sizes. The most popular use of these has been found in Infographic designs. 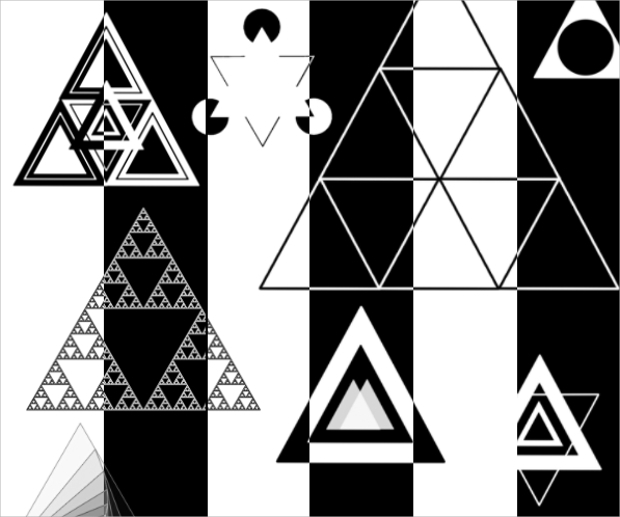 From company logos to base shapes for other kinds of designs, triangles have been an important tool for all kinds of graphic artists. 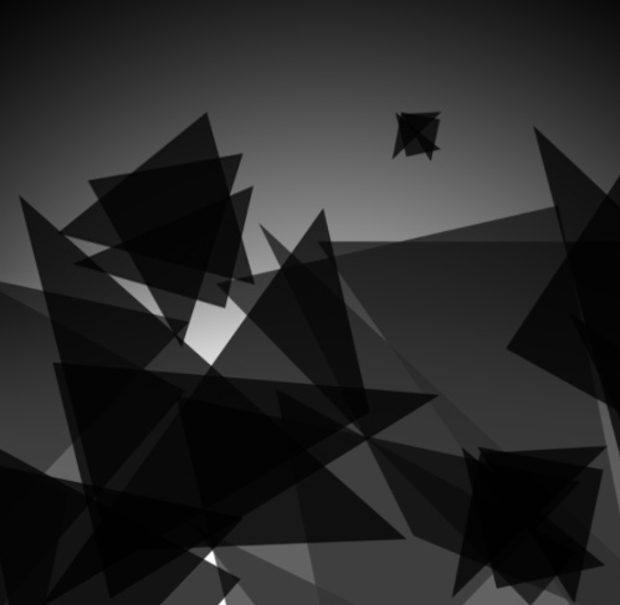 This example presents a solid repository in this lines that you wouldn’t want to miss. 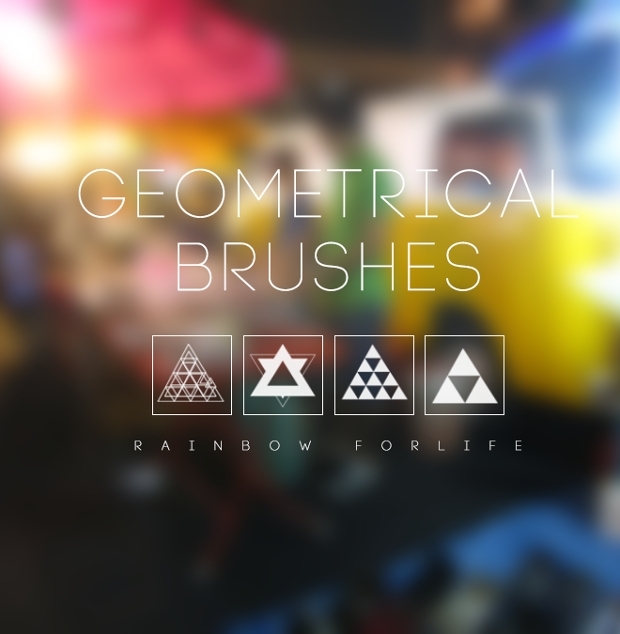 From high-quality prism and star vectors to solid triangles, this brush can be highly customized for your purpose. 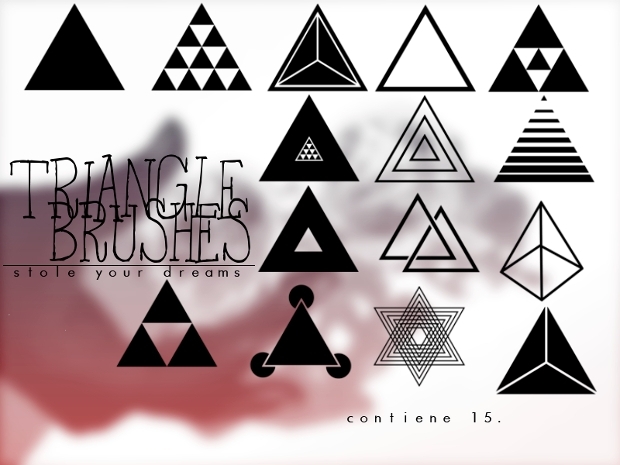 A collection of twenty-one triangular brushes, this repository packs conspiracy themed triangles and pyramids. 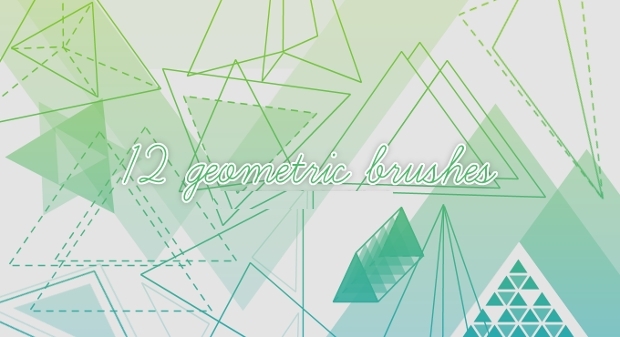 The brush set is available for free and will be ideal for any kind of editing. 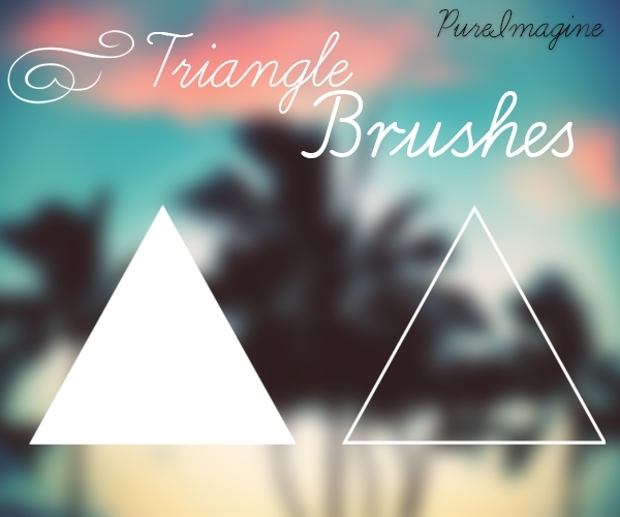 Looking for high-quality triangle brushes for Photoshop? Here are some that you wouldn’t want to miss. Available as .ABR files, they can be easily added to your Photoshop brush repository and used instantly. Highly artistic Rose Cabriolet brushes; these would be perfect if you are looking for precision in your architectural rendition.Got what you were looking for? All these brushes are high-quality vectors and .ABRs and can be immediately put to use in your project.